Enjoy a free ride from your Hotel to our Lounge to check in for your tour and taste our breakfast, every meal is always provide with good nutritious & good taste with our lounge unique style ‘American breakfast, with bakery and good variety of beverages. Let’s go than onboard to start this amazing tour and to enjoy the facilities of the catamaran, to relax on the deck while enjoying the scenery riding throught the Andaman sea. Feel the ride comfort and the stability of the catamaran in our passenger compartment enjoying 180 degree of panoramic view or enjoy an onboard fresh water shower. Arriving at Phi Phi islands welcome this glorious day and amazing sky touched by the long white sandy beach. Relieve your stress with healthy activities, swimming and sunbathing at ‘Tonsai Bay’. All moments capturing your best moment with the great quantity of most colorful fishes around you, enjoying a gorgeous emerald water, looking at an extremely beautiful natural scenery. Enjoy sight seeing LOH SAMA Bay offering you breathtaking cliffs with white sand beaches, enjoy sight seeing MAYA BAY feeling all the beauty of this unique place. 7.30 AM to 8.00 AM Enjoy air conditioned minivan transportation, pick up from your hotel to the pier. 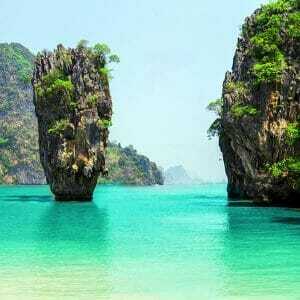 Phi Phi Islands is approximately 50 minutes away from Phuket by speedboats. 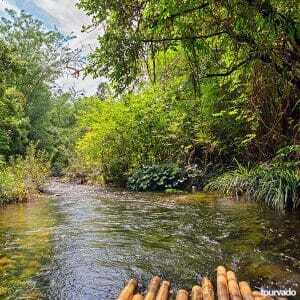 It consists of a couple of amazingly beautiful islands. 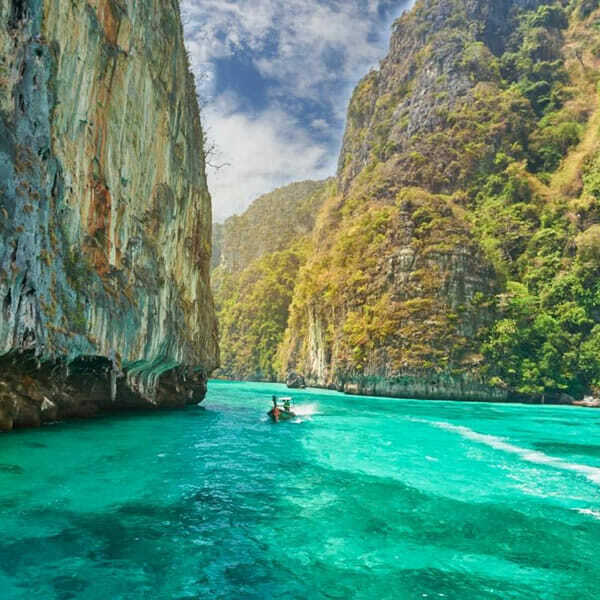 Phi Phi Islands are famous for their limestone cliffs rising sheer out of the emerald green waters, white powdery beaches and its many coral reefs offering great sight to see. 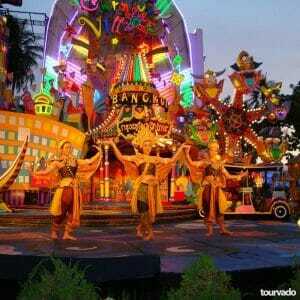 Phi Phi Island Luxury Tour from Phuket. 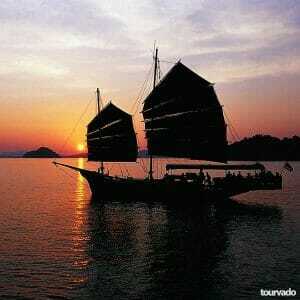 All Phi Phi Island tours will take you for great sightseeing. 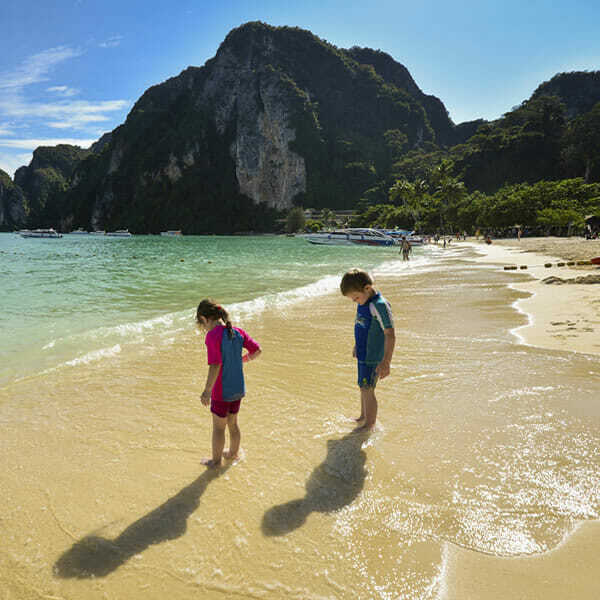 The combination of these white sand beaches, crystal clear waters and a chilled out feel have made Phi Phi islands a Mecca for beach lovers around the world. 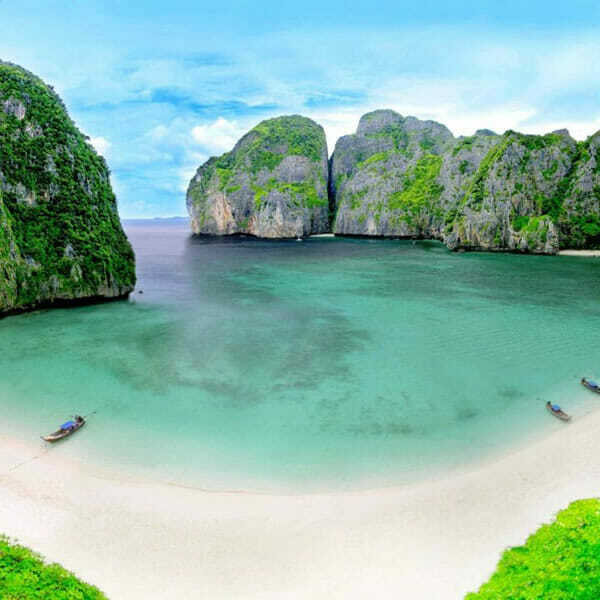 The Phi Phi Islands are widely regarded as a must-see while staying in Phuket. They feature striking limestone cliffs surrounded by white-sand beaches and crystal-clear tropical seas full of vibrant corals and friendly fish. 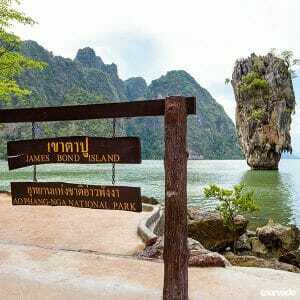 Sight seeing: Maya Bay is the most famous of the sites to see during your Phi Phi Island tours, it being the location for the Leonardo DiCaprio movie “The Beach”. The entire bay is a large coral reef and the main beach is perfectly white sand fringed by palm trees. Viking Cave is also a very interesting spot, where ancient paintings appear to depict Viking long ships. Along with these and other sites, the tour usually includes a buffet lunch and round-trip transport to and from your lodge. 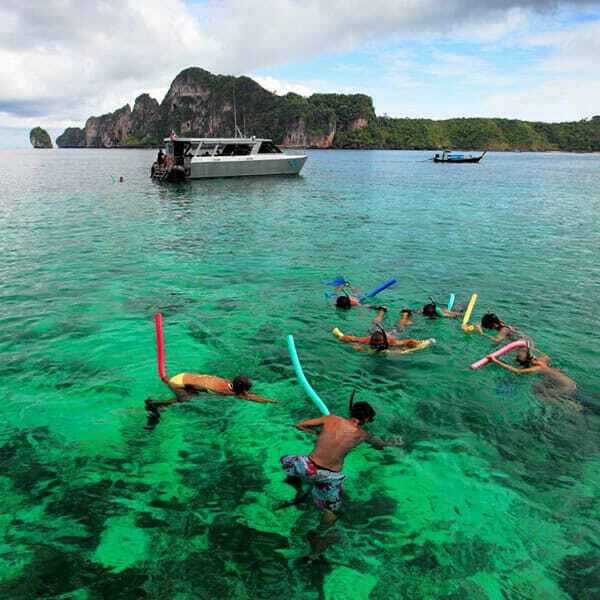 There are numerous water activities to engage in during this tour including swimming, boat ride and snorkeling where you can have a lively moment around beautifully colored small fish and coral reefs, it’s absolutely breathtaking! Your amazing tour will end about 6,30 pm back at your Hotel. All snorkeling equipment, beach shoes and provided.